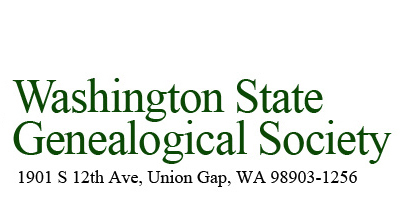 Below is a listing of museums throughout Washington State. It is organized alphabetically by city name. You can also search the page (ctrl-F) by county name to discover additional museums in an area. Special thanks to Duane Beck who compiled the majority of this information. If you know of any museums in Washington that could be included in this list, please send their information to webmanager@wasgs.org. 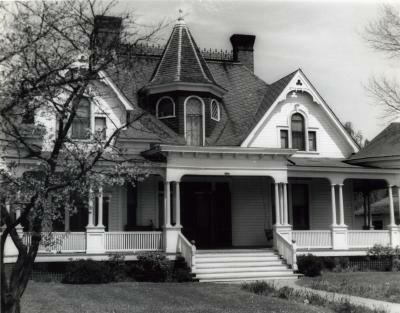 Klickitat County Historical Museum, 1960, photographer Werner Lenggenhager, State Library Photograph Collection, 1851-1990, Washington State Archives, Digital Archives, http://www.digitalarchives.wa.gov, accessed 24 Sep 2018. Auburn King Soos Creek Botanical Garden and Heritage Ctr. 29308 132nd Ave S. E.
918 H St. S. E.
215 Ericksen Ave. N. E.
7571 N. E. Dolphin Dr.
Bellevue King Eastside Heritage Ctr. 2102 Belevue Way S. E.
9919 N. E. 180th. St.
City of Bridgeport website--click on "things to do and see"
201 Tulalip St. N. E.
3rd St. and Billings Ave.
113 Lottie Ave., Riverside, Wa. 44150 Dist. Ofc. Ln. N.
7716 Ohop Valley Rd. E.
Elk Spokane Museum of Robots. The Robot Hut. Goldendale Klickitat Presby Museum and Klickitat County Hist. Soc. 115 Lake St. S. E.
W. 4th. Ave & Elm St.
415 F. St. S. W.
5th Street & Railroad Ave.
Spokane Spokane Jundt Art Museum--Gonzaga Univ. 6861 N. E. South St.
Toppenish Yakima Yakama National Museum and Cultural Ctr. Twisp Okanogan Methow Valley Interpretive Ctr. Vantage Kittitas Ginko Petrified Forest and Interpretive Ctr. Wenatchee Chelan Wenatchee Valley Museum and Cultural Ctr.